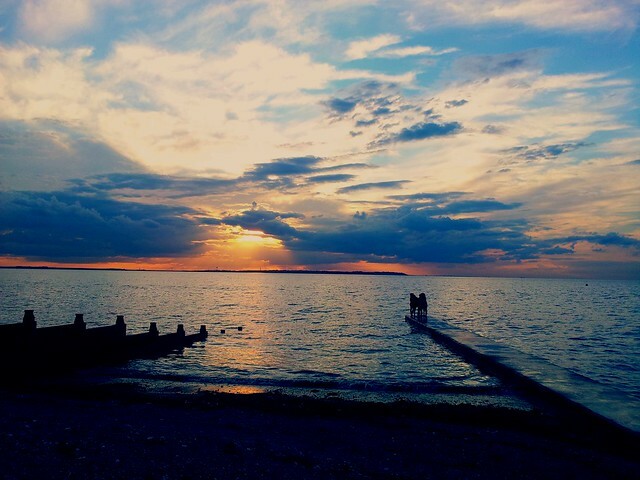 Kent is perfect for lovers with many romantic spots to explore so why not try something distinctively Kentish to woo your loved one? 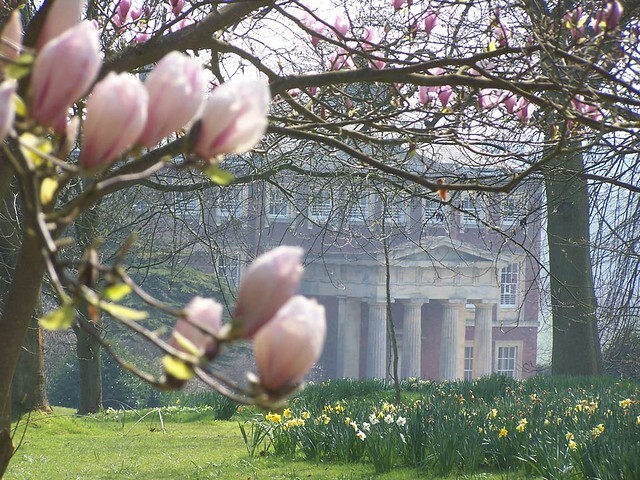 If you want true romance and beauty combined then head for the gardens that inspired one of the greatest love stories of all time Jane Austen’s Pride and Prejudice, written in 1796 when Jane was staying with her brother Robert at Goodnestone. Today you can walk in her footsteps and imagine the unfolding romance of Elizabeth Bennet and Mr Darcy playing out before you (you can even hold your own wedding here) or simply soak up the atmosphere and enjoy the extensive woodlands, arboretums, parkland, walled garden and tea rooms. 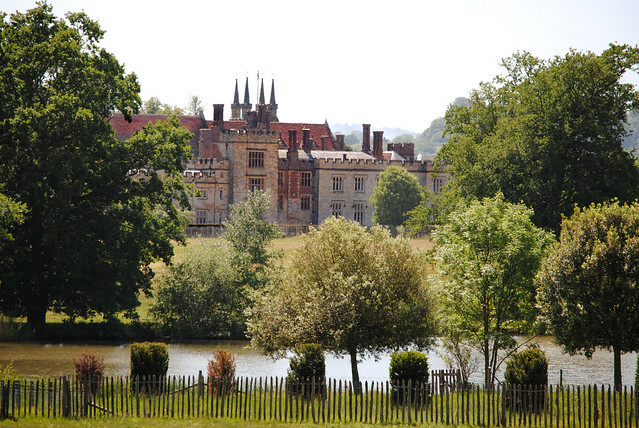 Stunning architecture, magnificent gardens and romance in the air is in abundance at Penshurst Place. 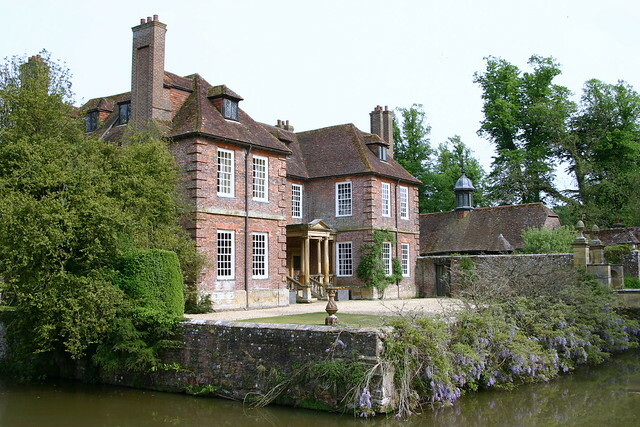 Winner of awards including Kent Wedding Awards this grand historical setting was once home to Sir Philip Sydney who penned the romantic sonnet sequence Astrophel and Stella. It was also visited regularly by Queen Elizabeth I, who was romantically linked to Sir Philips uncle, Robert Dudley. As a wedding venue, few compare and it is perfect for a romantic stroll in the gardens. 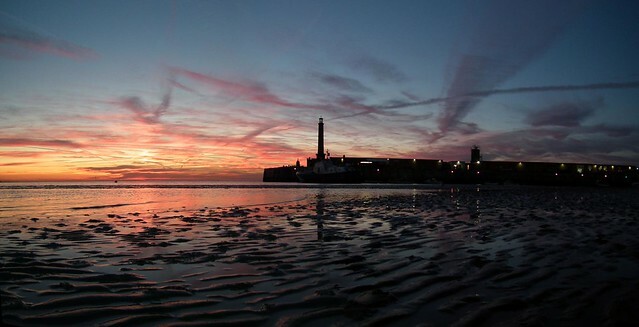 Tourists have enjoyed a love/hate relationship with Margate over the years but the stunning sunsets that decorate the skies so beautifully over the east-facing harbour every evening have never gone out of fashion. The perfect setting for a marriage proposal, first kiss or walk with a loved one, famous local artist JMW Turner claimed that the area had the loveliest skies in Europe. With the rejuvenation of Margate thanks to Turner Contemporary gallery opening, you could put together a winning first date in Margate that takes in the sunset, the delightful Old Town and gallery. Kent is a walker’s paradise and for those who love the great outdoors, getting out into the open and taking in some of its sweeping vistas will be romance in abundance after winter hibernation. The North Downs Way stretches 153 miles from Surrey through to the AONB-listed Kent Downs. 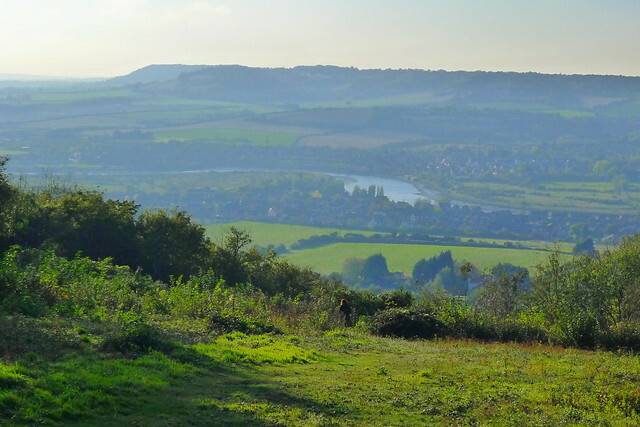 Part of the trail covers West Kent and offers a circular 5.3 mile route taking in the villages of Otford and also Shoreham, where there is a lovely riverside walk and views of the famous Shoreham Cross. Walk has nine styles and four gates. If you are planning an outdoor marriage proposal then why not embrace the romance of the kissing gates en route and propose with the Kent countryside laid out as a perfect backdrop? Start and finish in Otford (free car parking opposite The Bull). There is something magical about the night sky that continues to inspire all who gaze upon it but with our hectic modern lifestyles, city living and light pollution, the pastime of star gazing can get easily overlooked. The National Trust lists the top of Echo Mount, near Knole Park, as a good spot for star gazing. It’s a lovely peaceful place and you may even see the deer too. If you don’t have access to a telescope, then download an app on your mobile which gives you a map of the night sky. Take a flask or bottle of bubbly with you and enjoy a date with the two of you and the universe! 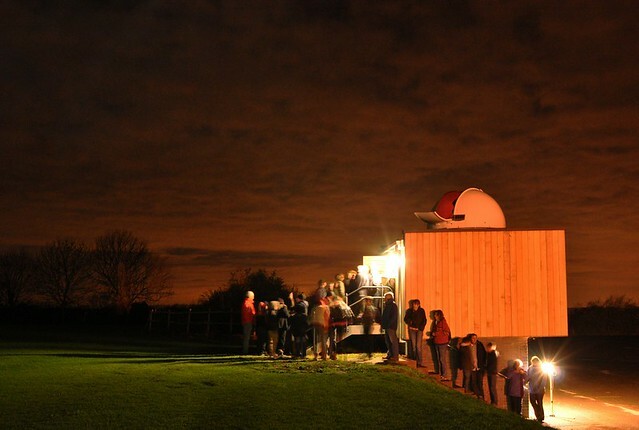 For a more structured approach to star gazing, South East Kent Astronomical Society holds free public observation meetings on the first Friday of the month at Simon Langton Boys Grammar School in Canterbury and on the last Friday of every month at Walmer Castle car park (contact Paul Thomsett 07784 027862 or publicity@sekas.co.uk for more details). Nearest car park to Echo Mount is at Sevenoaks library and leisure centre, TN13 1LW. Here in Kent we are lucky enough to have our very own wine region producing some superb wine to rival the European market. As a result, pockets of the Kent countryside are laid out as stunning country vineyards - a romantic setting without the foreign travel! 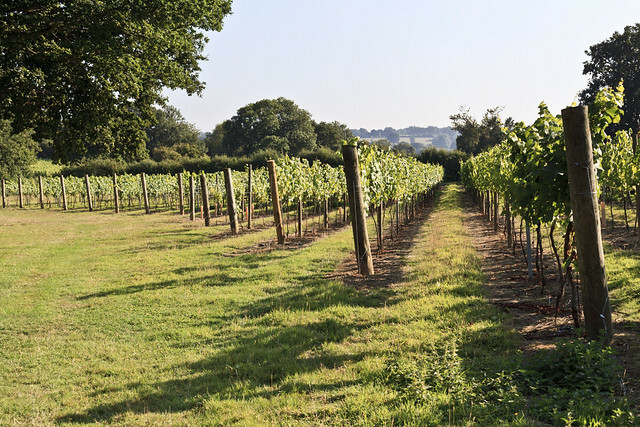 Local wine makers are taking advantage of the mild southern weather to produce Kentish wine, cider and ale at vineyards stretching from Chapel Down in Tenterden to Sandhurst, Harbourne Vineyard in Wittersham, Lamberhurst, Biddenden, Barnsole, Gusbourne and Mount Vineyard in Shoreham. Many offer tours and wine tasting and some have restaurants as well as apartments to stay in, so you could even turn this date into a long weekend wine retreat. Nothing in Kent stirs up greater feelings of patriotism and nostalgia than the iconic white cliffs Dame Vera Lynn famously sang about. But they are themselves a beautiful sight to behold especially on a sunny day when they positively sparkle. Made of billions of tonnes of sea shell and fossilised sea life, the cliffs are 80 million years old. As well as homing a network of underground tunnels linked to Dover Castle, whose importance in the Second World War is well documented, the cliffs are also home to many species of bird and have been designated a site of special scientific interest. 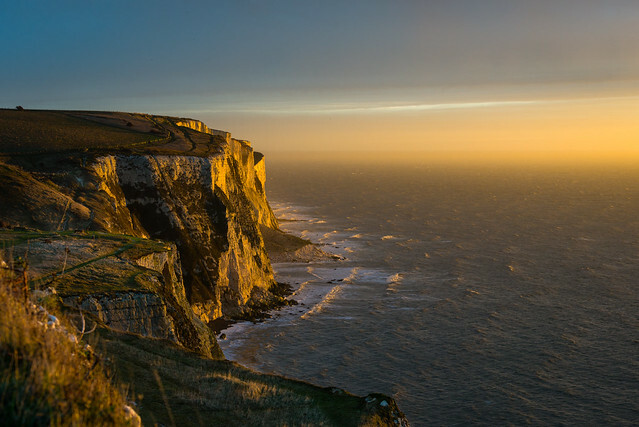 The cliffs are also a popular area for walkers with the four-mile costal track starting from the visitor centre at Langdon Cliffs through to the National Trust’s South Foreland Lighthouse. Views of the sea crashing onto the cliffs and, on clear days, views of France are what make this walk exhilarating along with some of the flora and fauna along the way: Spider Orchids make an appearance in early spring and it is home to a unique type of Sea Cabbage. If you want somewhere informal but charming to get down on one knee and propose to your partner, you should seriously consider the Enchanted Forest at Groombridge Place. With its mystic pools, giant spirals and tree fern valley, it’s popular with families as well as walkers. The forest enjoys a hillside position with views overlooking the lovely 17th-century moated manor house and the formal gardens that surround it. Get closer to nature, enjoy the outdoors and meet the local seal population: an animal lovers dream date! The team run the Dover Sea Safari from Dover Marina in their purpose-built safari boat. They’ll show you the caves under the White Cliffs and the coastline round to Deal pier, telling you en route all about the local smugglers, pirates, myths and legends. For a more obviously romantic experience, seal spotting at Pegwell Bay is a popular trip or you could plan a romantic marriage proposal on Goodwin Sands. At low tide Goodwin Sands Island emerges out of the sea as the perfect desert island, British style. Or if you prefer, splash out and charter the boat and crew privately to go anywhere you want around the coast why not take in Whitstable and try out the best oysters in Kent? 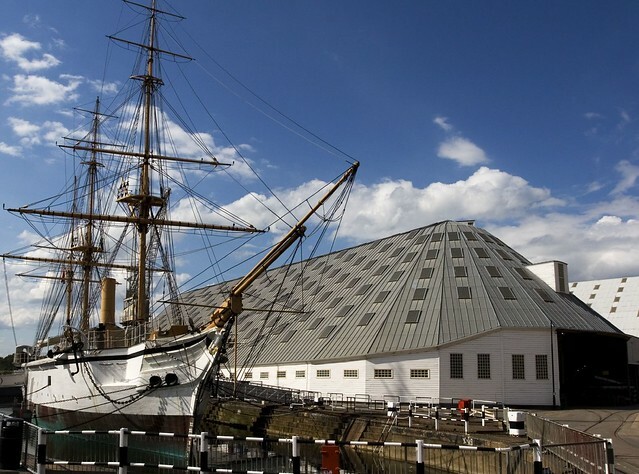 A dockyard might seem an unlikely contender in a list of romantic retreats, but there is more to The Historic Dockyard at Chatham then you might think. Not only are both the elegant Commissioner’s House and one of three warships, HMS Gannet (built in 1878) licensed for civil wedding ceremonies, but the Dockyard is also one gigantic film set, its many period buildings providing a unique selling point to film makers all over the world. In 2011 the BBC’s The Crimson and the White was filmed here with Romola Garai, Chris O’Dowd, Gillian Anderson, Richard E Grant, Shirley Henderson, Amanda Hale and Mark Gatiss. Julianne Moore and Clive Owen starred in Children of Men at the Dockyard, young Brighton-based actress Dakota Blue Richards was Lara in The Golden Compass, in 2008 the BBC’s version of Oliver was shot here and in 2006 Amazing Grace was filmed in the Dockyard church. As well as blockbuster movies, the Dockyard is also used for location filming in television series such as Foyle’s War, Vanity Fair, Tipping the Velvet and oh, did we mention Sherlock Holmes? The list goes on. The Dockyard welcomes a huge spectrum of celebrities as they film in the dramatic backdrops it has to offer so you can literally walk in the footsteps of the stars! - In the 1600s, Allington was the Kentish Gretna Green - a place where couples eloped to be married. For the right fee, you could be married without question at the Parish Church of St Laurences, a popular practice that only stopped with the passing of an Act in 1753 which enforced the publishing of banns three Sundays in advance of the marriage and registration of the marriage.